Murder and mystery continue in the fourth book of the Cape Refuge series. A famous mystery writer has just moved to Cape Refuge when a teenage girl is found murdered. Sheila Caruso - ex-con, mother to Sadie and Caleb, and resident of Hanover House - is working for the writer when she discovers that a scene in one of his novels matches the crime scene. When Police Chief Cade and Blair Owens discover a second dead teenager - mirroring a murder in another of the eccentric writer’s books - Cade is drawn into a web of trickery and deceit. Evidence turns up in Cade’s own truck, and suddenly he becomes the number-one suspect. Cade tries to clear his name, but when 18-year-old Sadie Caruso disappears, tensions mount to a fever pitch. Can Cade find the real killer before Sadie winds up dead? Is the novelist a demented killer, or a hapless victim? And what does Sadie’s own mother have to do with the crimes? Secrets are uncovered while lessons are learned about the sins of the father being visited upon his children. Will the consequences of Sheila’s life be fatal, or is there redemption and mercy for her and her children? Take another trip to Cape Refuge. 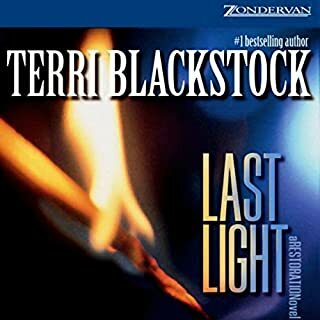 Terri Blackstock has done it again!!! Hated to see this series end! This book is full of action and adventure, I couldn't stop listening! She does a wonderful job of intertwining Faith into a worldly view! 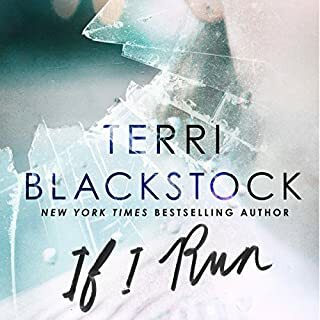 If you want books that are action packed, have romance, and suspence, then Terri Blackstock is who you want to listen to! 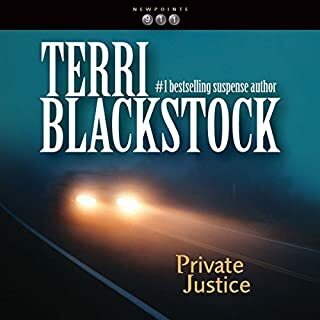 I love all of Teri Blackstocks books. I listen to them as soon as they come available on audio. I don't have time to read but love listening to her stories. I have listened to all she has on audio and anxiously await the next one. Her stories are always interesting and full of suspense. Great book - great series! 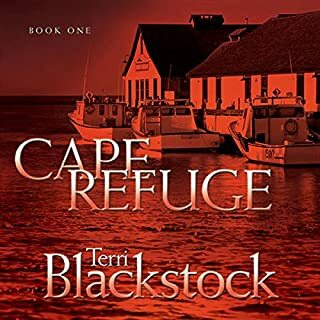 Love the author and the Cape Refuge series. Terri Blackstock gets you from page 1 and keeps your attention throughout the book. Full of suspense and surprises. I keep looking for book #5!! 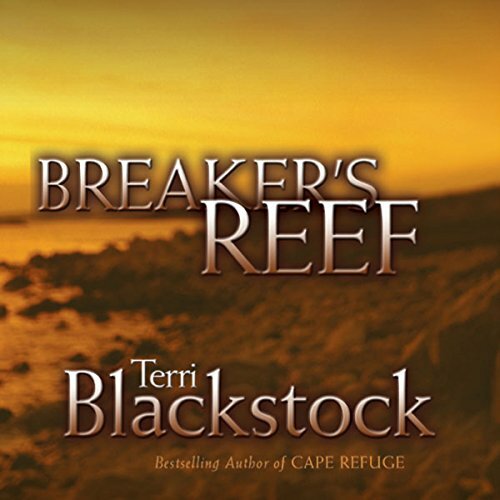 Would you consider the audio edition of Breaker's Reef to be better than the print version? Have not read the print version of this series. What was one of the most memorable moments of Breaker's Reef? Sheila's determination to find her "girls". Pure "mama bear" instincts. Have you listened to any of Reneé Raudman’s other performances before? How does this one compare? It's very hard for a female to pull off a southern mans voice. She did her best. I would like if there was a woman and a man performer. It did not hurt the performance very much though. No extremes, but there are very touching moments throughout the story. One more Cape Refuge book would be great! I love the island and the people. You become very attached to the "community". Gripping suspense with unanticipated twists! Great story I couldn't wait for the ending! Absolutely loved it! Characters are dummer than dirt! The first books in the series were better than this one. honestly it was tuff to finish this last one! Wonderful series containing great characters who grow spiritually and get involved in exciting romantic mystery. Narration was challenging due to so much dialogue skipping between men or women. 5 stars for this narrator. 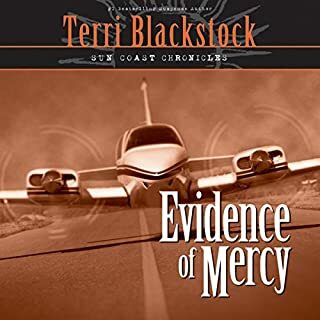 Another amazing series by Terri Blackstock! 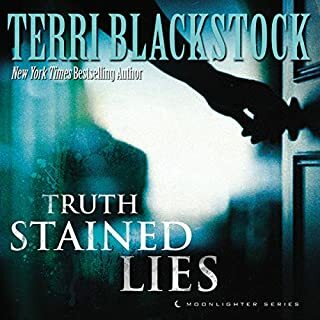 I love Terri Blackstock's books! The Cape Refuge series is hard to put down. It does not disappoint! I truly became engaged in each of the four books of this series. The characters continued to grow and deepen, and as Cade and Blair grew in their love for God and for each other, their relationship became a pleasure to behold. I’m sorry to see the series end. I’ll miss the characters, I’m hoping for a fifth book.